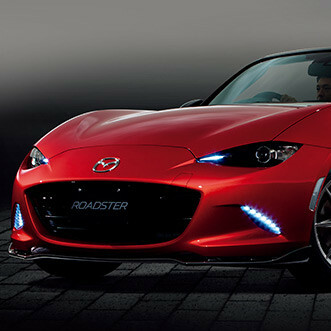 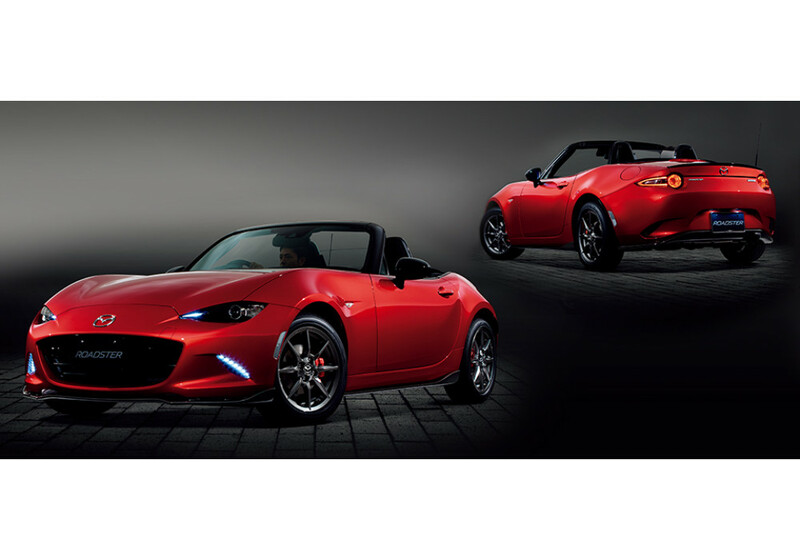 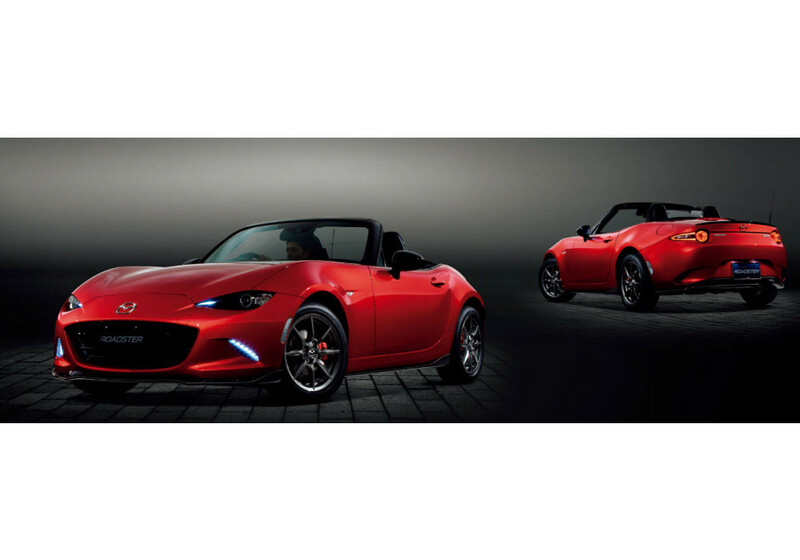 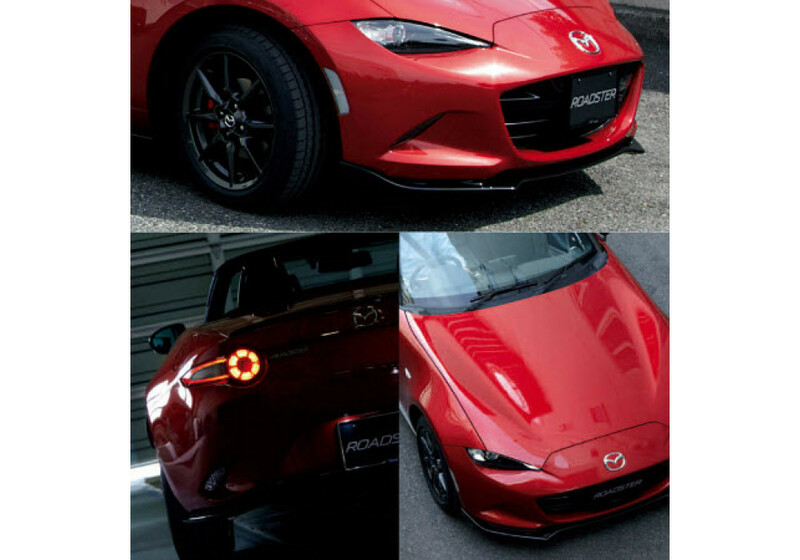 Front Lip & Rear Spoiler made by Mazdaspeed in Japan for the ND (2016+) MX-5 Miata. 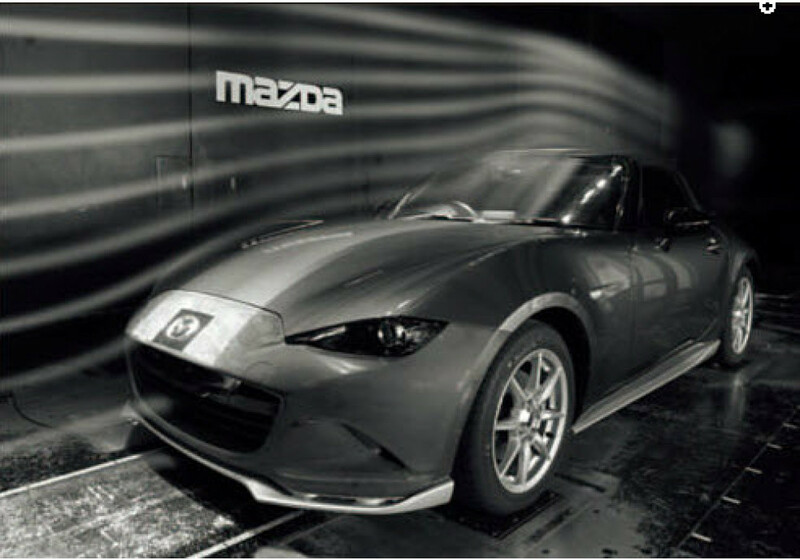 It was designed using wind tunnels to make sure aerodynamics are improved, even if it’s just slightly. 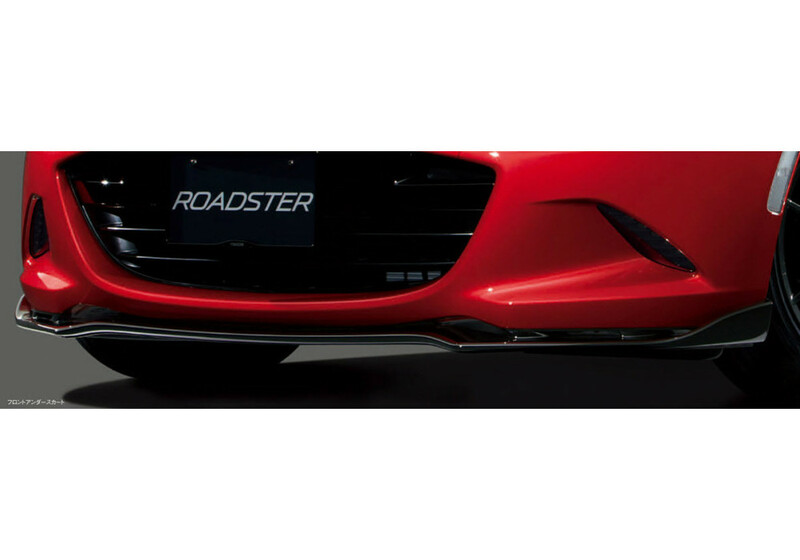 They recommend to buy both parts (front lip & rear spoiler) as a set since it would debalance the vehicle if front lip is installed alone. 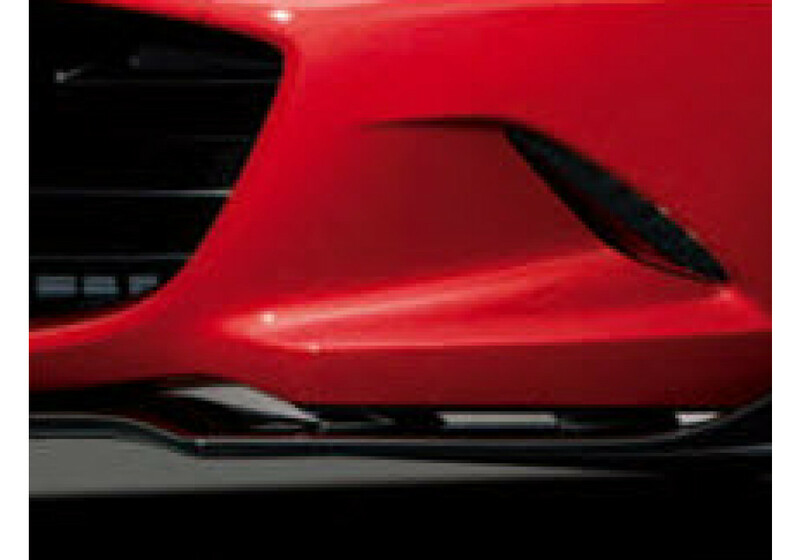 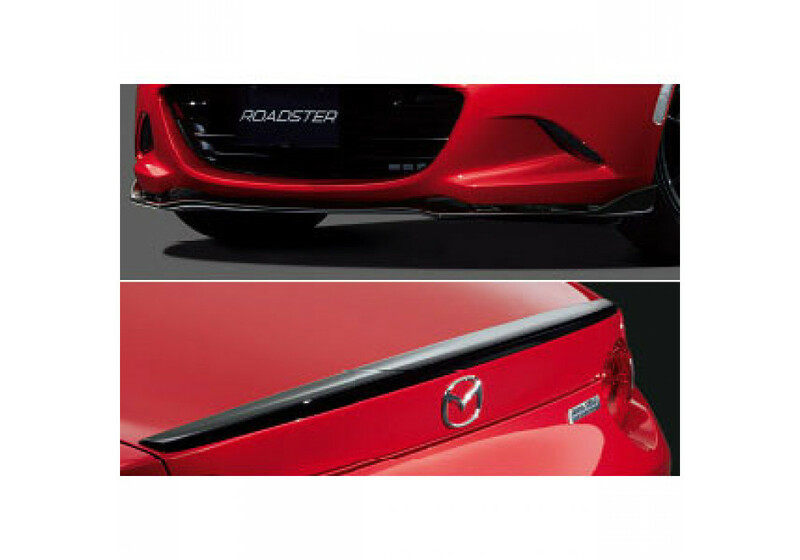 Mazdaspeed Front Lip + Rear Spoiler should be ordered at REV9 Autosport https://rev9autosport.com/mazdaspeed-front-lip-rear-spoiler.html as they provide the best service and speed we've seen so far!